Get the best out of Har ki Dun with our budget trek package of 5 Nights and 6 Days only. Stay in one the best property in Sankri and get unmatched services for your Har ki Dun trek. Splendid views of Kala Nag and Swargarohini Peak. 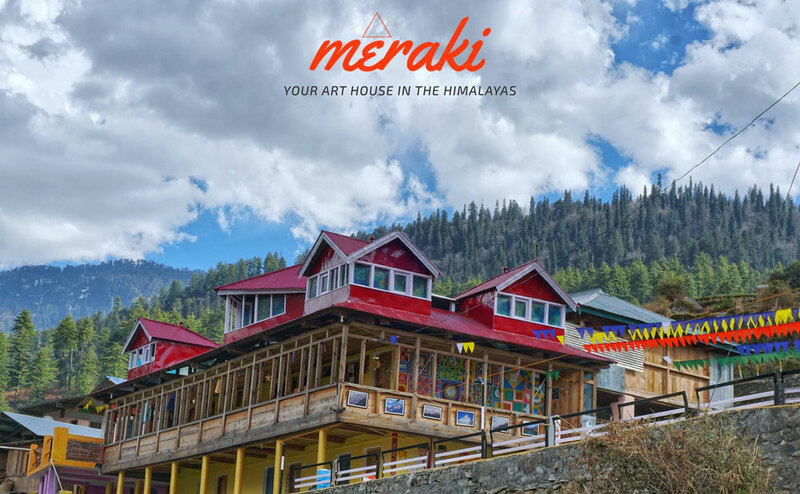 Arrive at Sankri Village, meet the trek guide and rest at hotel/homestay in Sankri (Meraki Sankri). If time permits you can explore the village or just walk around Sankri. After breakfast, trek back to Taluka and thereon to Sankri Village. Night stay in Sankri. Note: If you are able to reach by afternoon and the bus to Purola is available then you can board it and make a night halt at Purola instead of staying at Sankri. This way you’ll be able to reach Dehradun early the next day. Reach out to us to get a custom itinerary of "Har ki Dun - 5 Nights Trekking Package" package!